VoIP (voice over Internet protocol) is increasingly becoming the preferred phone service delivery system for businesses both large and small. Without going into the technical details, VoIP essentially runs your entire phone system through an internet connection. All the same features as older, phone line-based systems are still available, but with important improvements and enhancements. 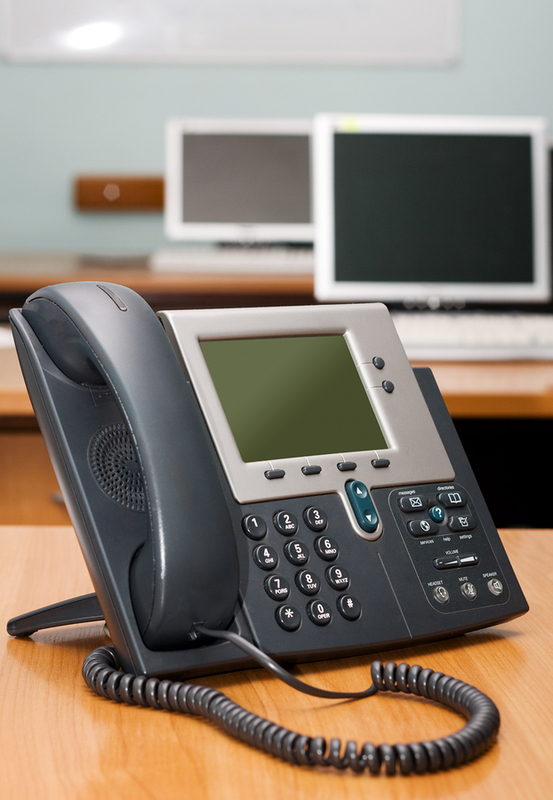 It won't be long before all offices rely on some sort of VoIP service.